Todays post is a tasty one Mmmmmmm! Sorry if it makes you hungry! I do love myself a good piece of cake, and oh these are BRILLIANT. I went there today whilst I was popping into a few shops, and I picked out the beauty above! I always find it so hard to make my decision about which cake I want to buy when I am in there, they all look sooo good! This is a Nutella one MmMmMm I LOVE NUTELLA. It has a blob of nutella on top and then it also has a surprise of more nutella in the middle of the chocolate sponge. It truly is gorgeous, the icing is delicious and the sponge is sooo soft and moist. (ugh I hate the word moist) BUT it is, and it is soooo good. I just try not to think about how bad it is for me…. eeeek! 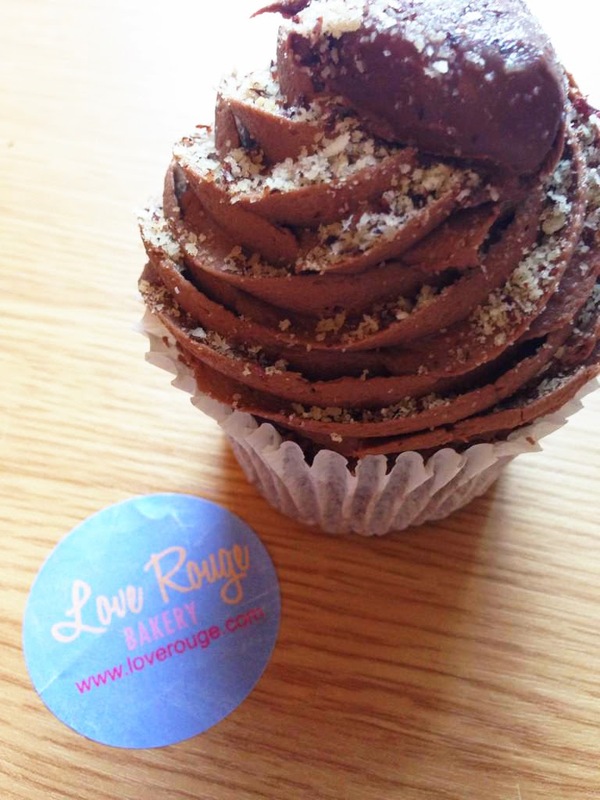 Red Velvet Cupcake – This is my FAVOURITE. So, if you are ever in Leeds and York, (UK) do check them out! Or you can tease yourself by looking at their website, MMM they all look so so lovely on the site, I just want to try them all!! 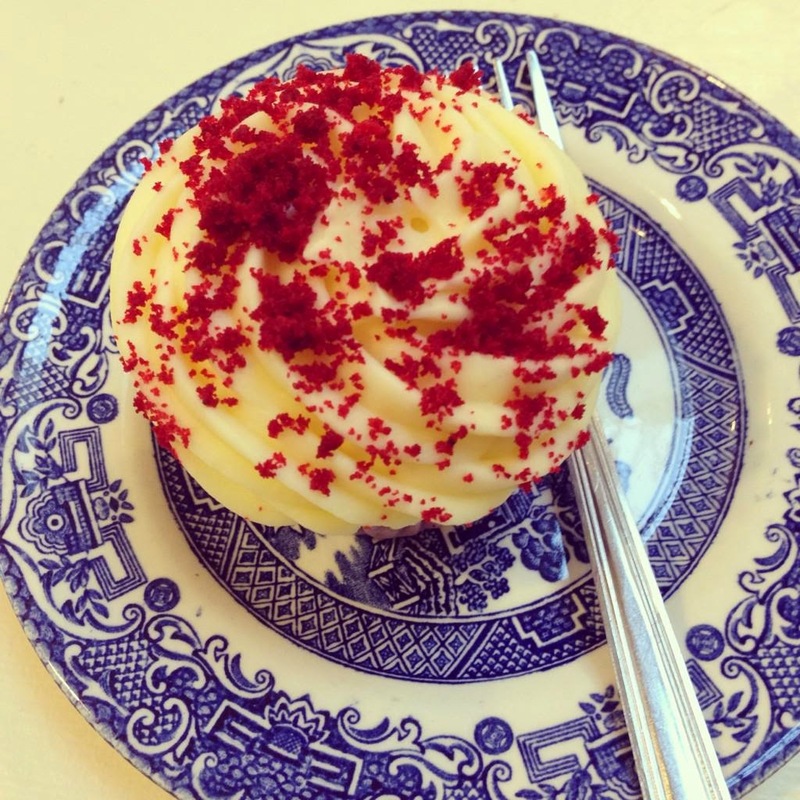 How crazy is it that I've never tried a Red Velvet cupcake?! I've just never had the chance 🙁 these cakes look sooo good! These look incredible…and now I am hungry! Love Rouge is THEE best!! I used to go all the time last year as I lived in headingley. 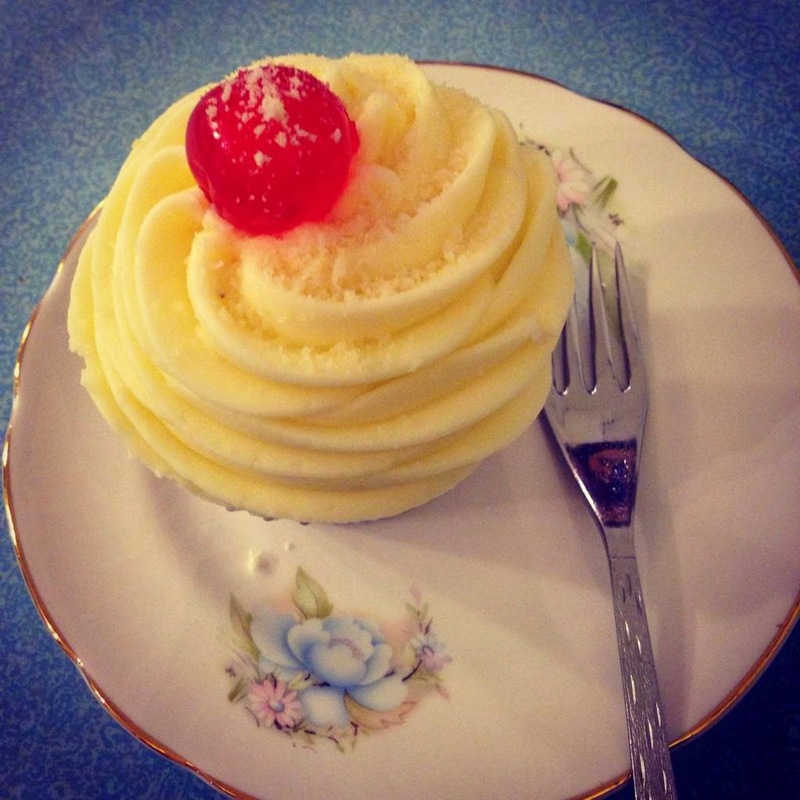 We should go for a cupcake date!! I think either the Batten berg or the Nutella ones are my fave 😀 Have you ever tried one for he cupcake milkshakes? That is on my to do list! !